Summer is here, and the international groove machine that is Mongrel State are back to soundtrack it for us! June 22nd sees the release of ‘Evidence Of What’, their first new music since 2016’s ‘Mestizo’. Based loosely on the Greek legend of Cassandra, who could foretell the coming of disaster, but who was never believed, it attempts to capture the sense of growing frustration when faced with the knowledge that, no matter how compelling evidence may be, if someone is willfully refusing to see the truth then there's very little that can be done. The track was written by Darren in the south of Spain in early 2017 while the band were there on tour. Taking for inspiration the music of The Jim Jones Revue, its sound is a bit of a departure for the band as for the most part it eschews Claudio's electric guitar to give space for Sebastian's powerful drums and Guillermo's driving piano, resulting in a raw, high energy track with a sense of drama to it. "Fine purveyors of honky tonk rock n' roll, Mongrel State return after the success of their critically acclaimed album Mestizo with a vibrant banger in the shape of 'Evidence of What'. Kick off your shoes, shake free of the blues and dance on the sawdust-filled floorboards, this is what you might hear if Jerry Lee Lewis and Creedence Clearwater Revival had an impromptu hoe-down at your local watering-hole." "A raucous, kinetic sound….they exude a compelling energy"
Based in Dublin, Ireland, their powerful sound is heavily influenced by raw Rock n’ Roll, stomping Rockabilly and a red hot stew of "Musica del Sud". They always deliver an explosive & vibrant show, getting the audience to move their minds, their hearts and their asses. Their sound, which in the past has drawn comparisons to the likes of Jon Spencer's Heavy Trash & Calexico, is heavily influenced by various forms of Americana - Rock n' Roll, Rockabilly, Folk & Southern Rock, whilst also adding other flavours to the mixture, such as latin-American rhythms and percussion, modern production values and tight, inventive songwriting. 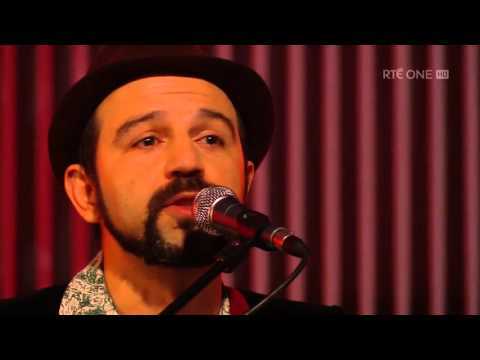 In 2016 the single "Stray Dogs" was playlisted on RTE 1 - the national Irish broadcaster. 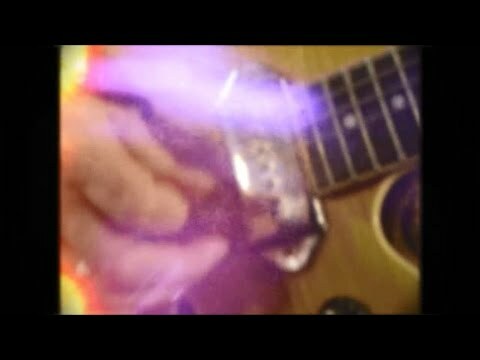 The band was also recorded a live session for the Arena show on RTE 1. 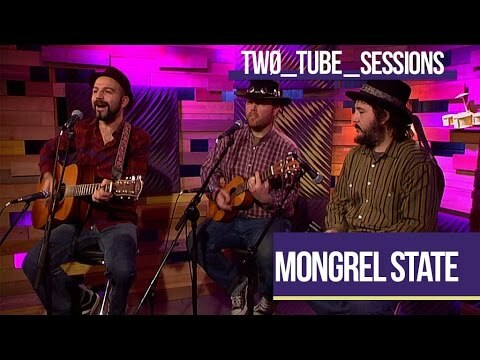 Mongrel State has performed live on national Irish television, and has also featured on some prerecorded sessions for TV. Mestizo, their debut album, was produced by Irish Americana producer Gavin Glass (who has worked with Billy Bragg, Joe Henry, Clarence Clemons, Joe Jackson, John Grant, Paul Brady, Lisa Hannigan, Mundy, and The Minutes among others). The album received several enthusiastic reviews from the Irish press, and was nominated for the Choice Music Award 2016. The album launch was a sell-out show at Whelan's - the seminal music venue in Dublin, which has in the past been graced by the likes of Arctic Monkeys, Hozier, Nick Cave, Jeff Buckley, Jon Spencer Blues Explosion, The Jayhawks, Cat Power and Townes Van Zandt. In the past two years the band has been making its mark on all the best festivals in Ireland, including prime slots on the Salty Dog stage at Electric Picnic & Kilkenny Roots.